You can lie back on gorgeous beaches or experience true ostentation in locations that celebs frequent on their holidays. But we think the absolute best thing about visiting Italy is the cuisine. The food, the dishes, the desert, the hot chocolate, pizza! We’re practically salivating at the thought. 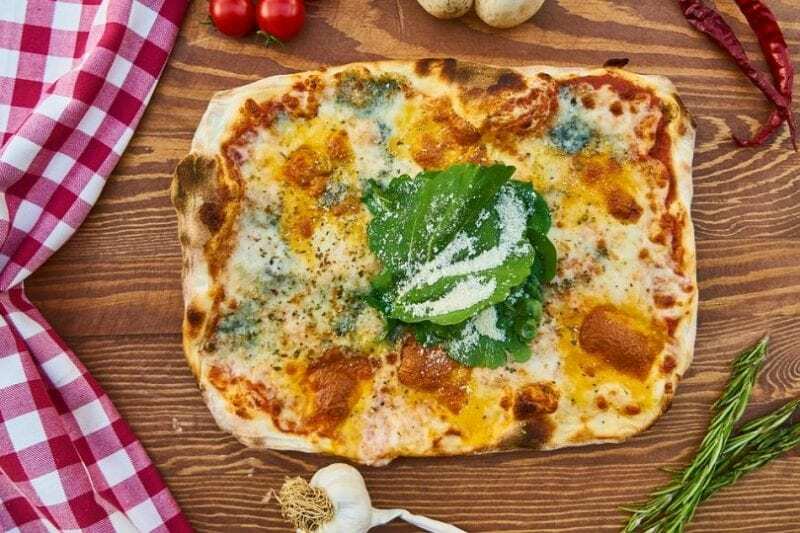 If you’ve never been to Italy before and you’re desperate to explore everything that the country has to tickle your taste buds, this guide is sure to help. We’re going to discuss a few tips, some of the best dishes you must try and a few extra pieces of advice that could come in handy. There are some places in the world where tipping isn’t just a courtesy it’s a requirement. Try having a lovely meal at a restaurant in Orlando without leaving a tip and see what happens. You get some rather unpleasant looks that’s for sure! And it doesn’t even matter if the food was terrible and the service was poor, you’re still expecting to leave between ten and twenty percent for a tip. Italians don’t tip at all, but it’s worth pointing out this doesn’t mean tipping is frowned upon. It simply means if you choose not to, you won’t need to leave the restaurant with your head hung low. If you like the food and the service, by all means, tip generously. But be aware that you will essentially be saying: hey I’m not from here! Where to start? Well, let’s think about parmesan, it’s used in many dishes you can buy in Italy. If you love this ingredient sites like Emiliadelizia.com can give you advice on how to enjoy a fantastic tour where you’ll dine on all the meals where this is used. But, if you’re just going to try one, we recommend Pesto alla Genovese. It’s a simple dish for sure but it tastes fabulous. Perhaps not surprisingly the best place to try this dish is in Genoa. The beautiful port city is a great place to start trying samples. Are you eager to try some truffles? If so, we suggest Tartufo nero. Loosely translated, this means black truffle, and it’s heavenly. It adds a distinct, delicate and delicious flavour to many dishes including risottos. You might think that you’ve had a great hot chocolate before, but unless you’ve been to Italy, you haven’t. While not available in all places, if you find a cafe serving them, these hot chocolates are utterly irresistible. Thick and creamy, it’s literally like drinking melted chocolate, and it is the perfect way to start a morning or warm up in the evening. We hope this has excited you about your next trip to Italy. Or, maybe it’s encouraged you to book a trip for this year? Either way, we have one extra tip. Don’t go to any restaurant with signs and menus in English. If you want the real deal, it’s best to go to the ones in Italian, even if that does mean getting your dictionary out. Or you can use a website like FreeTranslation.com on your phone instead.